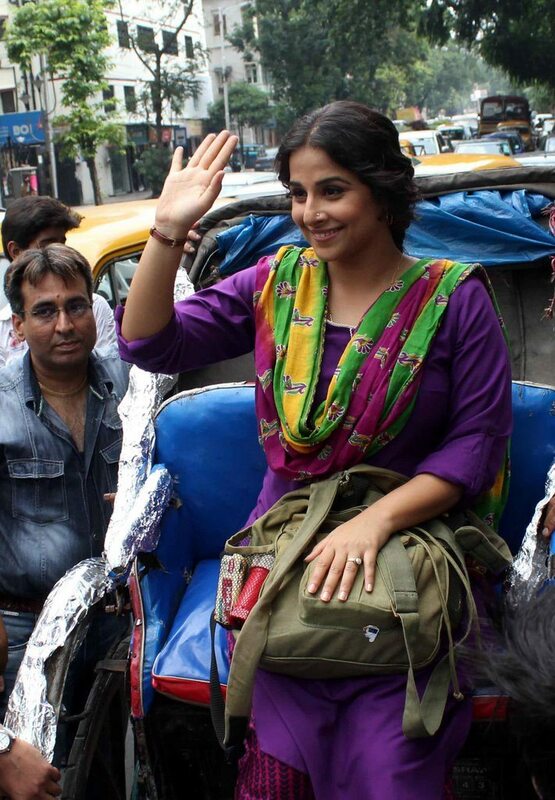 Vidya Balan takes Bobby Jasoos promotions to Kolkata. 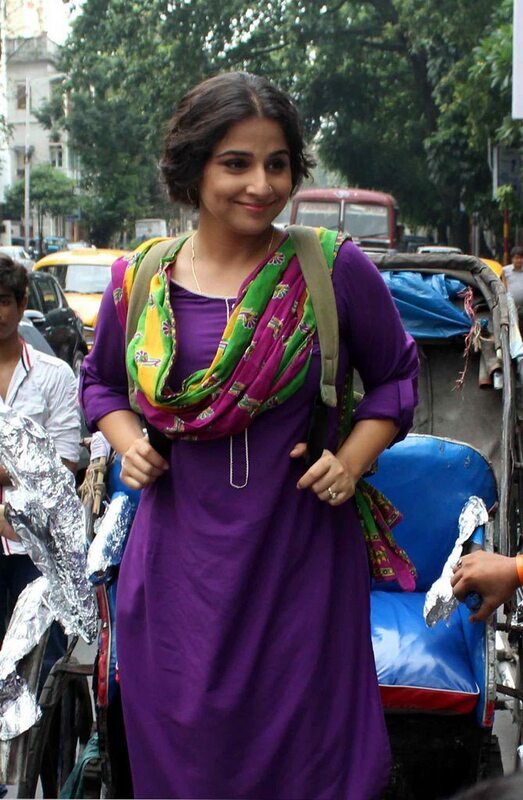 Bollywood actress Vidya Balan promoted her upcoming movie ‘Bobby Jasoos’ in Kolkata on June 28, 2014. Vidya was dressed in complete character for the promotional event, it almost looked like Bobby Jasoos’s poster had come alive! The ‘Bobby Jasoos’ team is busy promoting the movie which is all set to hit the theaters on July 4, 2014. 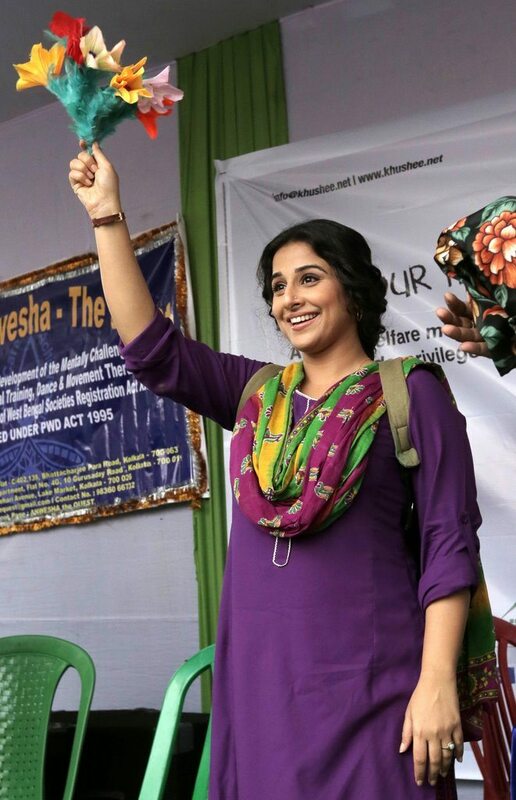 Vidya will take on the role of a female detective in the film. 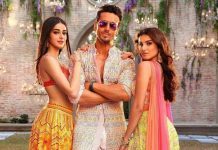 ‘Bobby Jasoos’ is a product of ‘Born Free Entertainment’ which is run by actress Dia Mirza and beau Sahil Sangha along with actor Zayed Khan. Apart from Vidya, the movie will also have actor Ali Fazal playing a lead role. ‘Bobby Jasoos’ is directed by debutant director Samar Shaikh.